Nokia ‘s earlier rumored event on September 26 seems to be postponed now that was for the launch of Lumia 1520 which is going to be the first Phablet by Nokia. According to a recent official tweet, Nokia is going to gather the crowd now on October 22nd and it’s expected that Lumia 1520 will come out of curtains. Another expected device to get launching on this event is the rumored Nokia Sirius tablet which recently got the official name, Lumia 2520. But Nokia doesn’t seem to be stopping at these two devices. According to a latest tweet from @evleaks there is one more device in the queue named Lumia 929. Nokia Lumia 929 is rumored to have 5 inch display that will feature full HD resolution and will be the member of Phablet line up of Lumia smartphones. On the other side, it has been confirmed by many previous leaks that Nokia 1520 is going to feature 6 inch display. 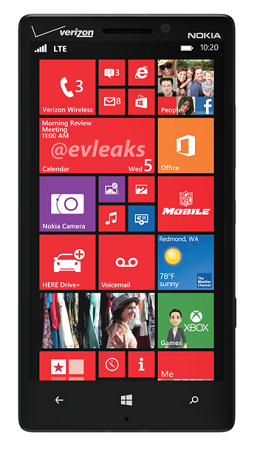 According to the leaked image of Lumia 929, it seems like it will run on the latest version of Windows Phone 8 operating system i.e. GDR3 and its going to be powered by a Qualcomm chipset having quad-core processor. The Lumia 929 will come out with LTE branding and if we go along with the leaked image then it’s going to arrive US market via Verizon. The design of Lumia 929 is looking similar to the Lumia 625. 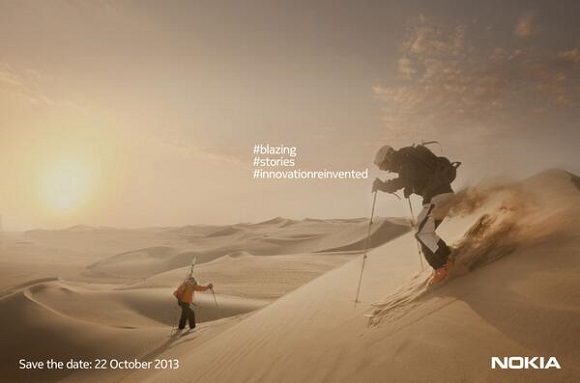 Nokia has started the conversation over Tweeter with this new hash tag and it seems like Lumia 1520 and Lumia 929 will get launch on October 22nd event. Nokia may also introduce its first tablet called Lumia 2520. All three devices are definitely going to do well for Nokia as these days users are finding phablet sized smartphones better than other.